If you are dreaming of an unforgettable day on a luxury charter yacht, we have a great opportunity for you. 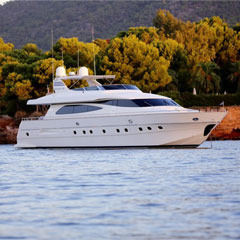 The charter company Gian Charter offers daycharters and weekly cruises on their two luxury motoryachts. 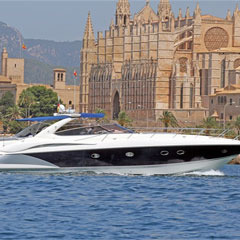 The cruises start from the port of Palma de Mallorca. 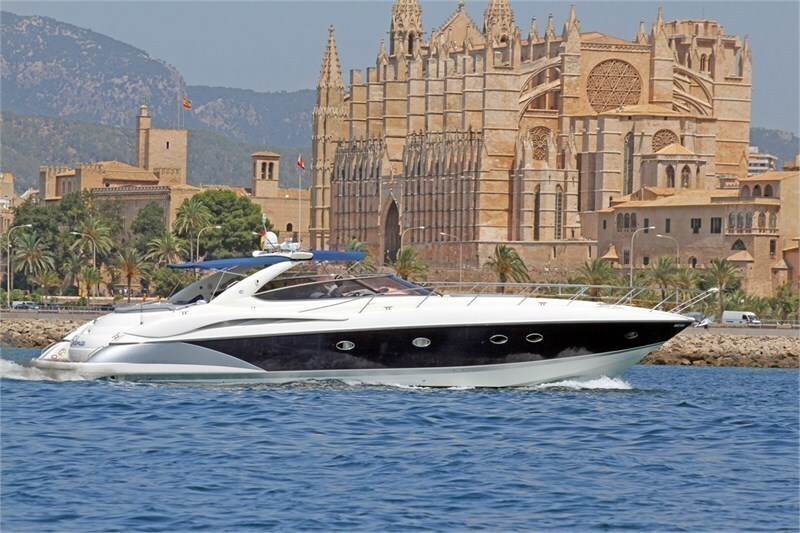 Each of these motoryachts yachts can bring you within hours to any beach or marina on Mallorca, Ibiza, Formentera or Menorca. 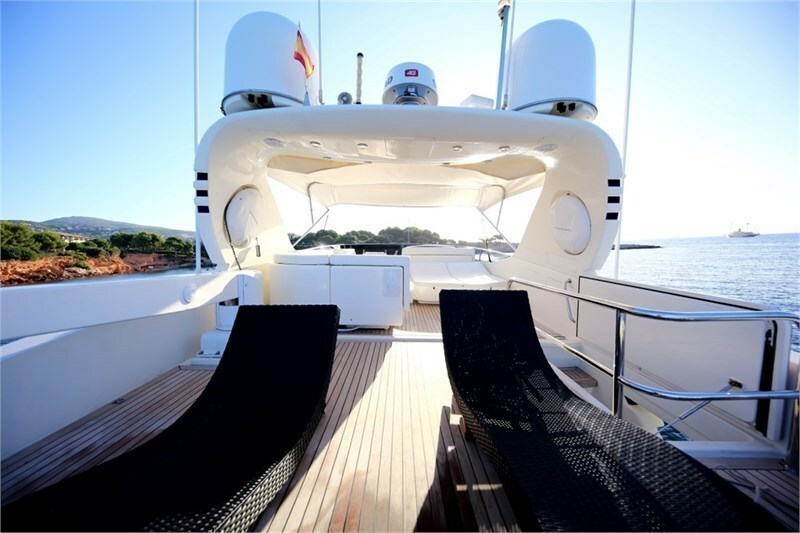 Gian Charter is managed by Co-founder Giuseppe Pantone who is also the captain of the Motoryacht Jurik. The booking management and service requests are handeled by Gonzalo Pastor in the Palma office of Gian Charter. The recently fully renewed "Jurik" has two luxury Master Staterooms with ensuite shower room and toilet. 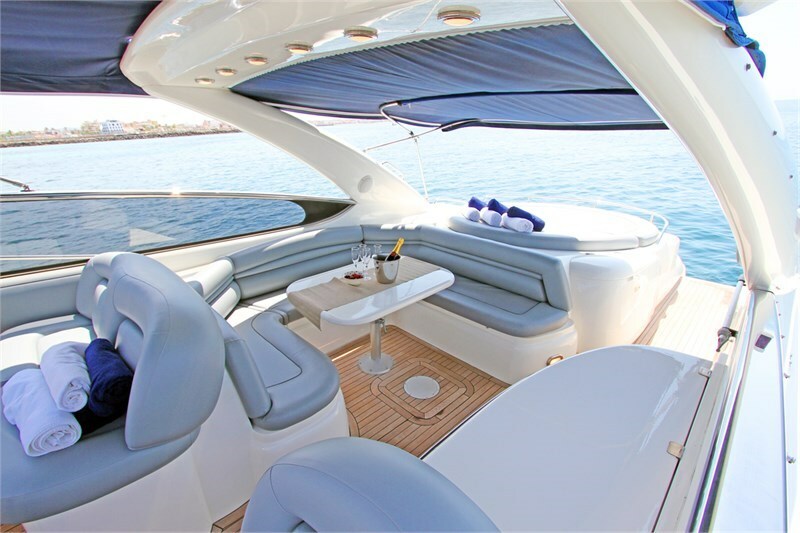 The yacht offers additionally two Twin Cabins and toilets in the mid-ship. The yacht can accommodate up to 8 guests for overnight stay. All the cabins are equipped with air conditioning/heating system. The yacht has an operational galley with microwave, oven & grill. The comfortable salon provides TV, DVD and CD-radio. The decks and bathing platform have teak deck. For excursions there is a rib tender available. A jet-ski can be rented on request. 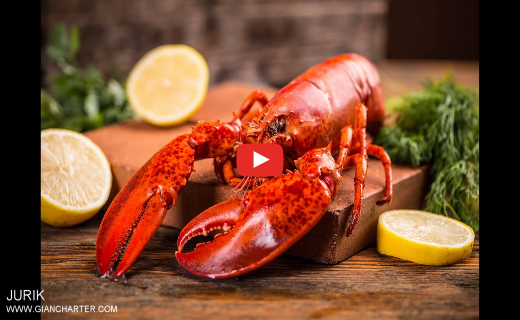 Watch this amazing video about the Motoryacht "Jurik" - Canados 80. The "Silent" is a Sunseeker Predator, which can accommodate up to 6 guests for overnight stay in one Master and 2 Twin Cabins. 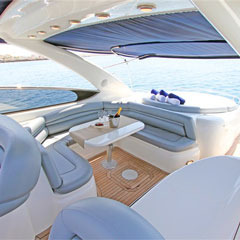 The powerboat is equipped with air-condition/heating, TV, DVD and CD-Radio. It has a full-equipped galley. 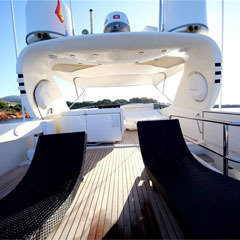 Cockpit, decks and bathing platform have teak, which ensures save walking and pleasant sunbathing. The yachts of Gian Charter have their homeport in Palma de Mallorca at the Pantalán del Mediterraneo. The pantalan is situated directly at the Passeio Maritimo, where guests can find excellent restaurants and bars. 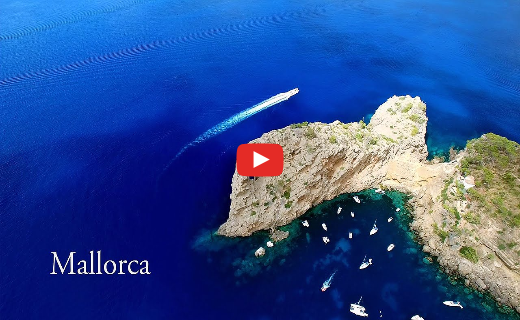 This video shows amazing drone shots from the most scenic places on Mallorca. 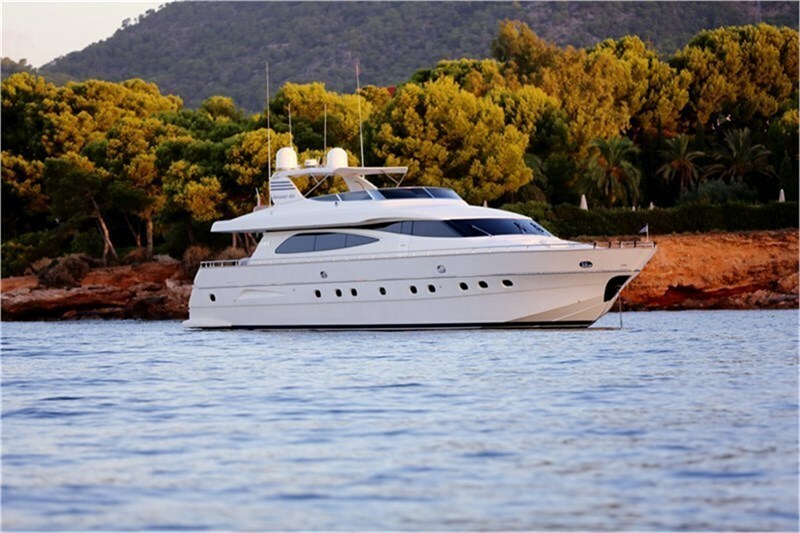 You can book the motor yachts of GIan Charter via your YachtSys Account (as charter agent) or on YachtBooker.